When it comes to the value of your home, no room has as great of an impact as the kitchen does and upgrades can be easily done one at a time. An upgrade you might want to consider? Replacing the countertops in your kitchen. Whether they’re damaged or just too dated, getting new countersis a great investment and helps to keep your kitchen clean and sanitary. New countertops can refresh your kitchen, increase the value of your home, and completely change the look, feel, and function of your kitchen space. Here are some signs to recognize when it’s probably time to upgrade your kitchen counters. If you’re considering replacing your countertops because they’re damaged, it’s possible that repairing them could be a solid option for you. If you have laminate countertops that are looking worn, for example, you could choose to have them polished and patched to get a few more years out of them. 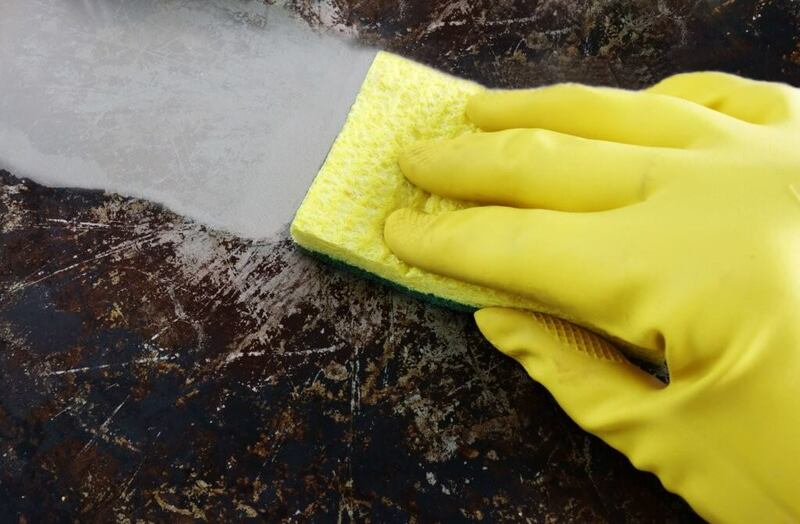 Stone countertops can be repaired by using epoxy glue to put any missing pieces back in place. Sometimes whena countertop looks cracked, it might just need to be resealed, not replaced. If the issues you’re dealing with cannot be easily repaired, it might be time for replacement. Here are some clear signs that your old countertops need to go. If there are cracks, holes, or dents in your countertops, chances are you’re not getting them perfectly clean. Germs and diseases can easily hide in any of these spaces and be easily transferred to the food you and your family prepare and eat on those countertops. These types of germs cause illnesses, and potentially severe ones at that. If repair isn’t possible, the only safe option is to replace the counters in order to protect the health and well-being of your loved ones. When the cracks in your old counters are just on the surface, they can be erased with polishing or by removing the current seal and resealing it. When those cracks spread down to the physical framing material of the counter, it’s no longer something that can easily be repaired—and if it can, it won’t be a long-term solution. If your counters are damaged to the point that they essentially need to be rebuilt, new countertops are best. In some cases, it may be possible to do a spot repair where burn marks or stains are present. You might even find that you can polish them out. But if the usual tricks aren’t working, chances arethat there this problem is permanent. If there are only one or two spots giving you trouble, it might be best to continue on with your current countertops awhile longer. If there are multiple spots or the spots are too large to hide, we suggest going ahead and replacing the countertops. Kitchens determine a lot of the value of a home when selling, and that means your countertops need to appeal to buyers. Unless the appeal of your home is that of a fixer-upper, buyers aren’t going to be as interested in purchasing your home if they have to buy and install new kitchen counters. 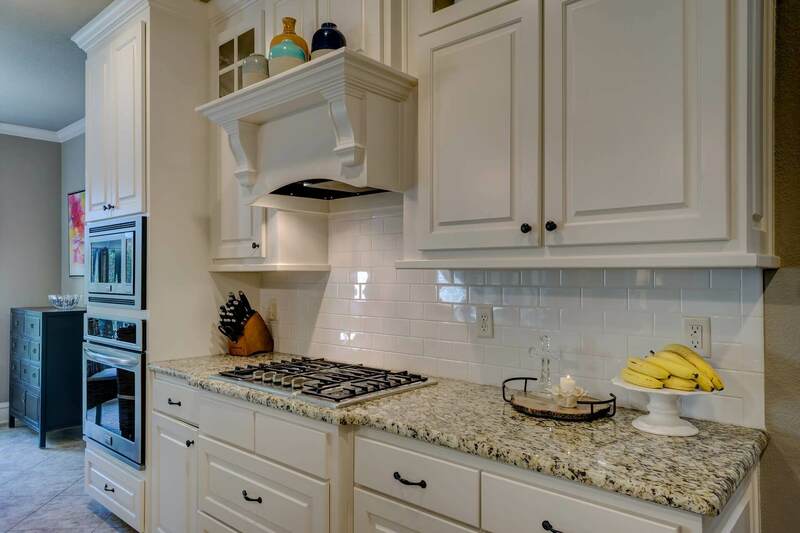 Don’t worry too much about the cost—when redoing kitchen countertops your return on investmenttends to exceed what you spent on kitchen upgrades. Styles change, often faster than we can anticipate. The kitchen that you loved when you bought your home may be too outdated for your current taste and kitchen trends. When this happens, often all that’s needed to make the space feel fresh is a single change, such as getting new cabinets, countertops, or kitchen windows. If your counters appear to be the most outdated aspect of your kitchen, we suggest replacing them for a newer, more updated look. If you’re looking to make your kitchen larger, matching new cabinets to old ones is fairly easy, especially if they’re a common style and color. 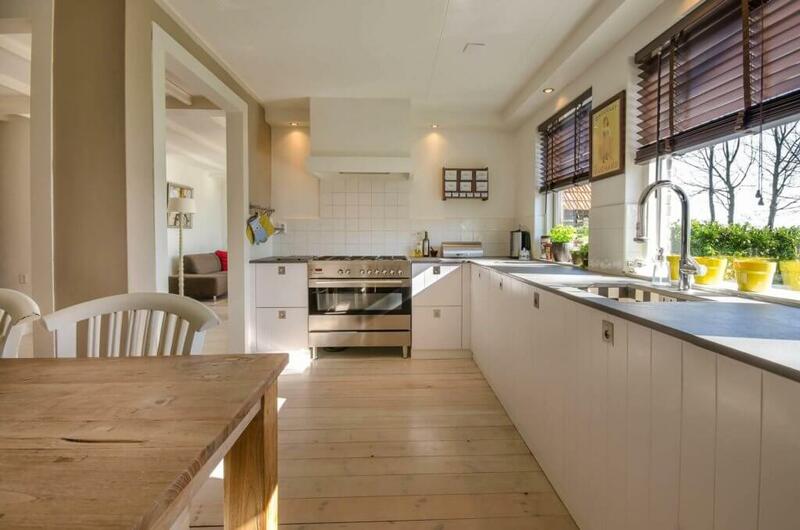 Kitchen countertops, however aren’t so easy to match. Granite, for example, has specific patterns to it, and countertop sets are made from the same slabs – or slabs mined at the same time. Trying to match them can be nearly impossible if you need to add additional countertops in the future, so countertop replacement may be needed in order for all countertops to match. Creating a handicap accessible home means making numerous changes, from wider doorways to lower counters. If you’re altering your kitchen to make it more accessible, chances are you’ll need lower countertops in at least a few parts of the kitchen, as well as a lower sink. Here you may run into the same issue as when expanding the kitchen – by needingto replace most of your countertops in order for them to match. If not, your current countertops may be used on kitchen cabinets or islands that aren’t as tall. Fire, smoke, and flooding are all common causes of structural damage to kitchen countertops. When structural damage occurs, keeping old counters is dangerous. Countertops that are structurally compromised can collapse and hurt those nearby and may contain toxins and fumes unseen by the naked eye. If your countershave been exposed to these issues, the only viable course of action is to remove the old ones and install new countertops. In most cases, homeowner’s insurance will at least partially cover the cost of doing so. Time To Replace Your Countertops? If it’s time to replace your kitchen countertops, be sure to turn to The Window Depot ! 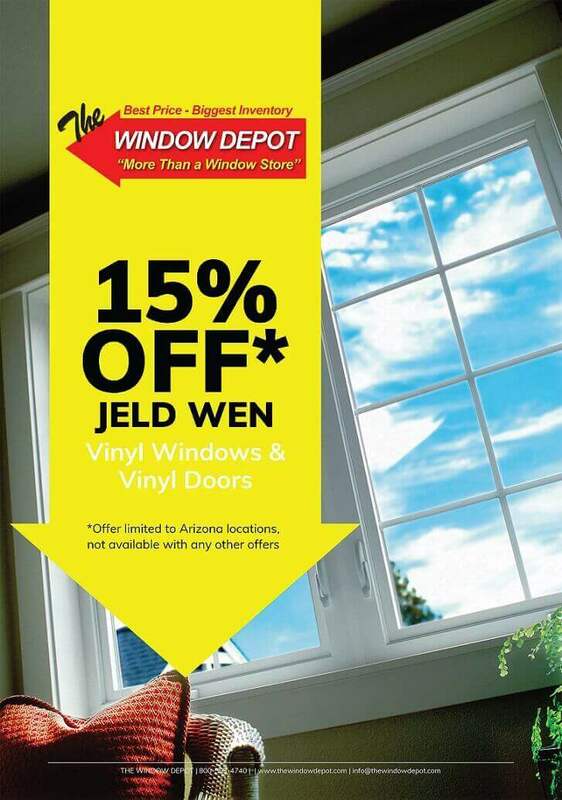 We’re more than a window store – we offer doors, cabinets, countertops, and more!